In the far north, the winters are long and dark, but no darkness can ever hide the loneliness and the desperation of the hardscrabble life taken on by those who dare try at it. When you try to lose yourself in the loneliness, sometimes the loneliness will lose itself in you. J.T. 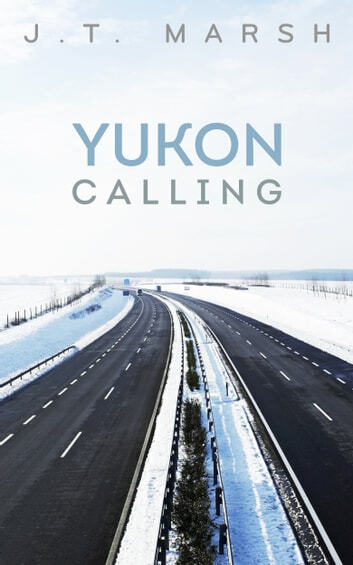 Marsh's fourth book of Poetry, 'Yukon Calling' boldly strikes at the heart of love and loss.